All Ages Vision Care provides a full range of vision care services with specialties in pediatric developmental optometry and vision therapy. We specialize in therapy for treatment of learning-related vision problems, visual spatial disorders, lazy eye, crossed eyes, tracking, sports vision enhancement training and neuro-optometric rehabilitation for head injury and cerebral palsey. 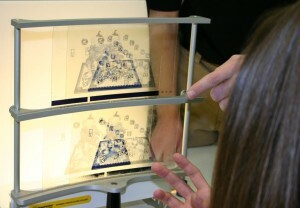 Examinations include a computerized, state-of-the-art diagnostic test to precisely determine visual responses and map eye tracking capabilities. 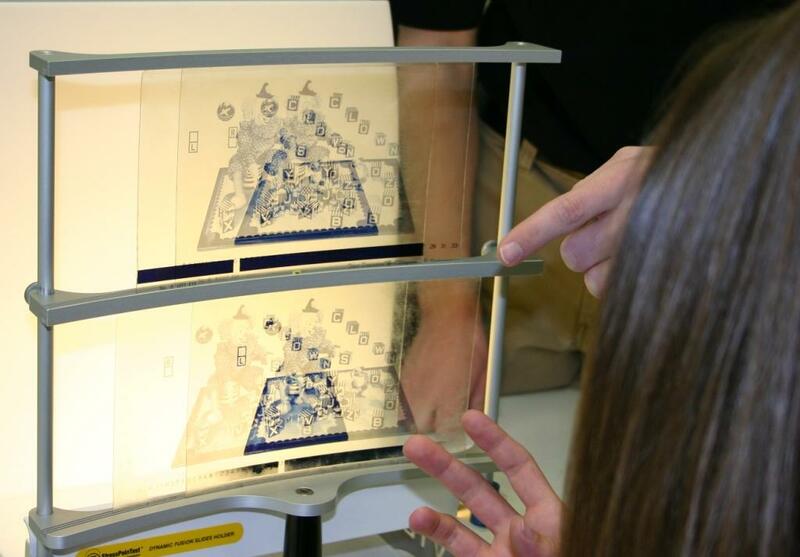 Vision therapy, managed and delivered by a professionally-trained therapist, is a doctor-supervised, non-surgical and personalized program of visual activities and exercises developed to help correct certain vision problems and improve visual skills. 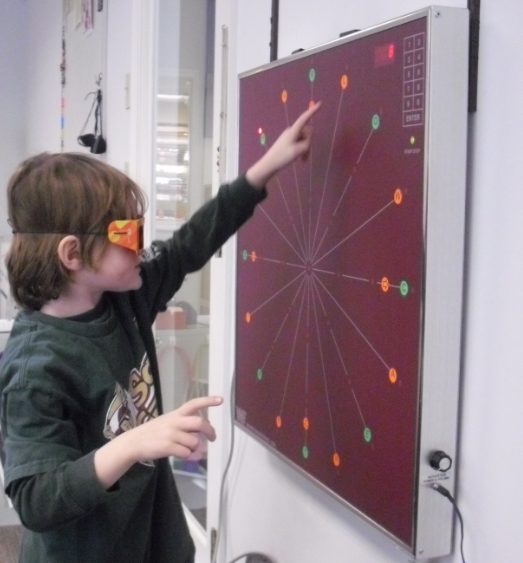 The goal of our vision therapy program is to literally “train” the visual system to correct itself. Vision therapy with All Ages Vision Care helps train and teach a person’s eyes to work more efficiently together, which results in improved performance in reading, writing, certain learning dysfunctions, and attention disorders. Following a professional eye exam with Dr. Beasley, we will meet with you to review the diagnosis and the steps to help you improve your visual function with a personalized vision therapy program. Each patient’s program includes both in-office and at-home exercises. A typical vision therapy program might include approximately 6 one-hour sessions with one of our vision therapists scheduled over 3-week intervals. We give our patients specific instructions and materials to practice the at-home exercises for approximately 30 minutes per day up to six days a week. We chart your progress during each in-office visit. Click here for signs and symptoms of vision problems in children. Click here for more information about vision problems in adults.